We hope you will find these pages helpful in choosing The Soul Shadows for your entertainment needs. 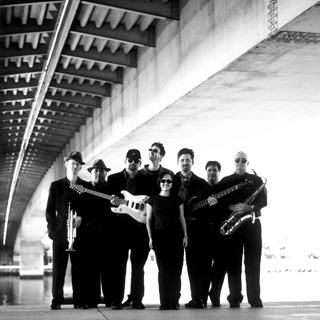 The Soul Shadows is an eight-piece band playing a mix of swing, soul and rhythm & blues. Our wide range of music and experience make us well suited for almost any event.